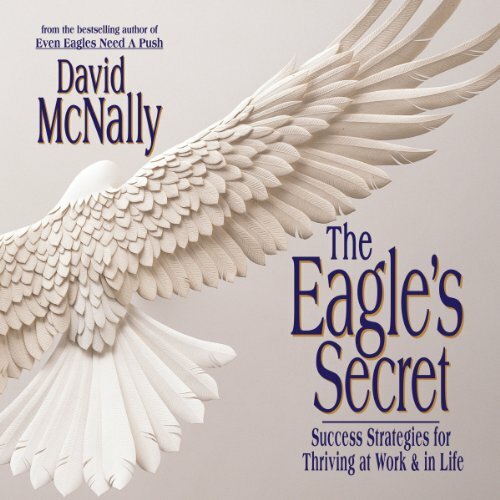 Showing results by author "David McNally"
Discover your strengths, live your dreams! Let go of fear. Discover your true sense of purpose. Live the life you've only imagined! Why does the thrill of soaring begin with the fear of falling? How can you overcome that fear and dare to live? Let David McNally lead you on an extraordinary journey of discovery that takes you from motivation to inspiration to action. Be prepared to work! In this audiobook, you write the ending. 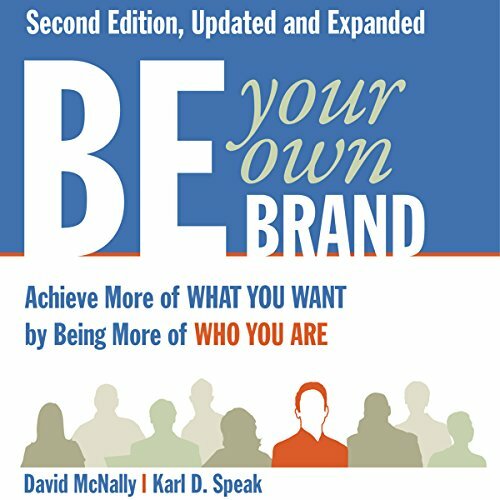 In this extensively revised new edition of one of the pioneering and best-selling books in the growing category of personal branding books, star business speakers and consultants McNally and Speak provide an inspiring and practical guide to how people can achieve more of what they want by developing and communicating a strong, entirely authentic, personal brand. Over 50,000 copies of the 1st edition sold. Great discourse on personality and values. 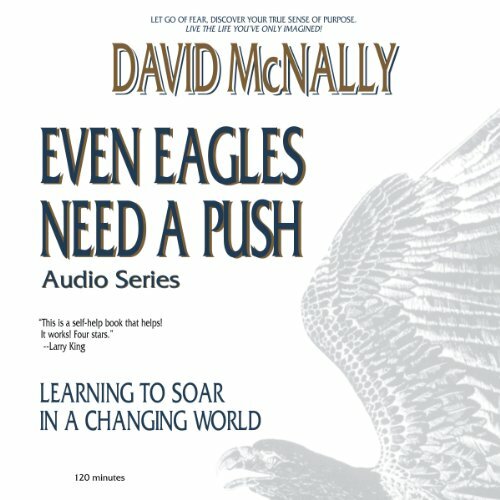 David McNally, peak-performance consultant to businesses and author of Even Eagles Need A Push, returns with an inspiring and timely look at a problem faced by more and more of us. In today's dynamic global economy, the old rules for how to succeed - indeed, how to even stay employed - have been radically changed.